The Baby Show is returning to Olympia from 24th-26th October 2014. 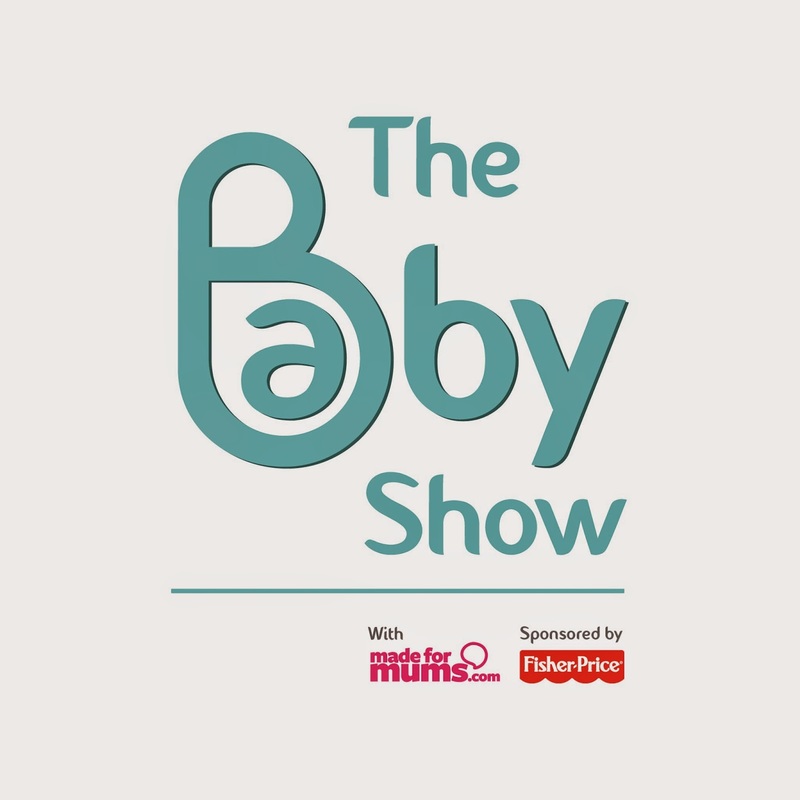 The Baby Show is the UK's leading pregnancy and parenting event. With 1000s of products from 100s of leading and boutique baby brands, The Baby Show gives a huge range of choice to new and expectant families. Find all your essentials - prams, buggies, travel systems, car seats and nursery furniture as well as lots of stylish, handy and innovative products from adorable clothing to feeding accessories. To celebrate I have one pair of tickets to giveaway to one lucky reader. To enter all you need to do is fill in the rafflecopter form below. There is one compulsory entry and a few extra entries to give yourself extra chances of winning. checking out the new iCandy range and i just spotted that NUK will be there i love their products!